Will the search engines ever notice my website? Don’t despair if you are at that point of wondering if you can ever reach the top 5 pages of Google, let alone Page 1. Many, many businesses have been in that position but it is possible. If you are reading this blog you have almost certainly heard of Search Engine Optimisation (SEO), but may not yet fully understand how it works. SEO is one of the most important aspects of a successful online business that every company, hoping to make their mark on the internet, will have to come to grips with sooner or later. But when you get it right (and you will), then it will be the efforts expended on SEO and other internet marketing techniques that will propel your website to the top of the search engine listings. If you aspire to reach page 1 of the major search engines, and thrive as an online business, you need to establish a solid SEO strategy right now. The sooner you start, the sooner you will achieve your goal. Good, ethical SEO cannot happen overnight but it will stand the test of time. What are the keywords you want to target to deliver targeted visitors and start increasing sales? 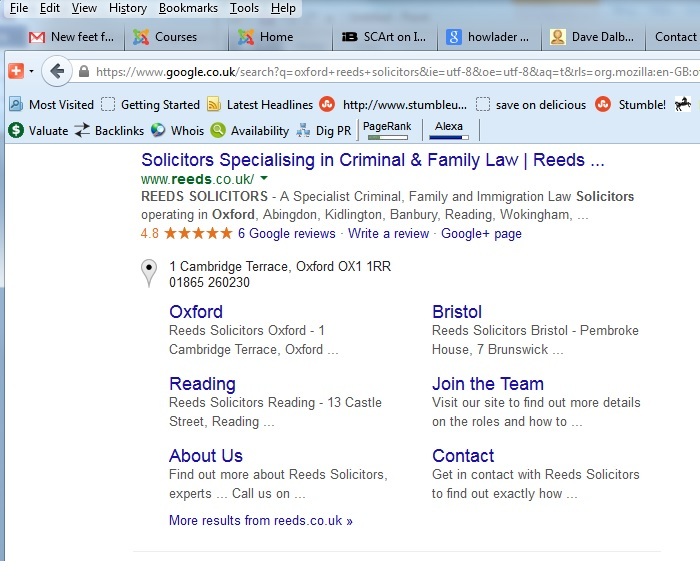 Look at what your competitors are doing, what keywords do they appear on page 1 for? Do you want to target the same or target a niche market overlooked by the competition? Get your website into shape – when was the last time you updated it? Get some trusted advice on improving it both for search engine rankings and sales conversions in readiness for those high rankings. Look out for sites offering free reports about your on-site optimisation. They won’t tell you everything but will give you some pointers on which areas could be improved. Start building good quality backlinks to your site from sources such as reputable article directories, trade associations, blogs and forums. Write about topics relevant to your business that you know well or employ a good article writer if that is not a personal strength. Get active on Web 2.0 and social media sites like Squidoo, Reddit, Twitter and Facebook. Invite friends, colleagues, family and employees to bookmark your site, comment on it, “like” it etc. Don’t underestimate the power of perseverance when it comes to SEO. The process of optimising a website takes time but the benefits of staying focussed can be impressive. They mean exposure for your business round the clock, and for e-commerce sites that means your store is open 24 hours a day.